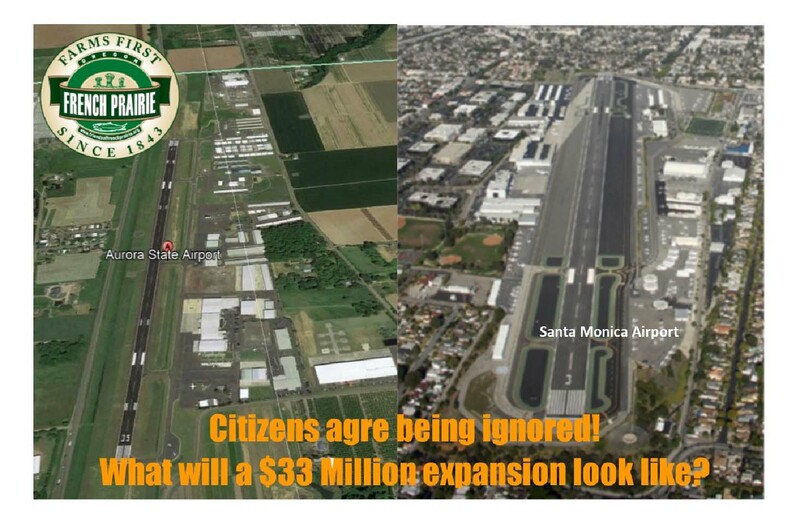 State chooses to support aviation interests over local communities! Dept. of Aviation is applying to FAA for $33.3M! A funding proposal to expand the Aurora Airport is suddenly back on the table at the Legislature. Contrary to what we were told by the Governor’s Office in early August, the Governor’s Office has decided to allow the application go forward by Oregon Dept. of Aviation to the FAA for $33.3 Million dollars to expand the Aurora Airport. This after being informed of fatal flaws in the application, the years of broken public process and specific requests by negatively impacted parties to stop it. Our understanding is that the “request for retroactive approval” for the application (which was submitted in early August) will be heard before the General Government Sub-Committee of the Joint Ways & Means Committee on Monday, Sept. 24, and then (if approved) by the Legislative Emergency Board on Wednesday, Sept. 26. 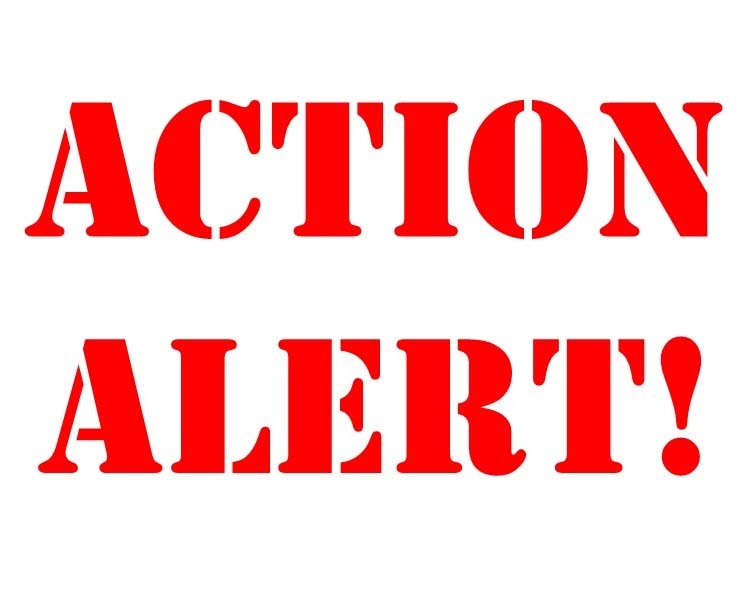 Turning Aurora Airport into a large corporate jet airport with commercial aviation potential will negatively impact residential property values, remove large acreage from agricultural usage, create more airplane noise, increase traffic grid lock and significantly lower quality of life. Please contact the members of the Emergency Board listed below and voice your opposition. Why should this be opposed? 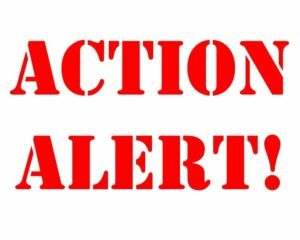 Please call or communicate your opposition by email to the members of the Legislative Emergency Board, who will make the decision on this! Communicate to Emergency Board committee email, or as many as you feel comfortable with. This may be our last opportunity to block the Aurora Airport expansion.